Media City Way have been overloaded with fantastic feedback from all around the world for the new website we created for Mal Hamlett and his All Terrain Mobility company. The design elements were carefully considered to make the website not just accessible by able bodied people but also for disabled customers too. The choice of colour helps people who suffer from colour blindness and the font sizes have been analysed so people of all ages can easily read the content. It was great to see similarities between Media City Way and All Terrain Mobility Solutions in that customer care is the highest priority and going the extra mile is a given not an extra expense. The new website has currently been up 2 and half weeks and Mal has already let us know that his sales have increased. We have thoroughly enjoyed re-designing this website and to hear our customer Mal is happy and that people all over the world are interested in the website is what we aim for with every website. 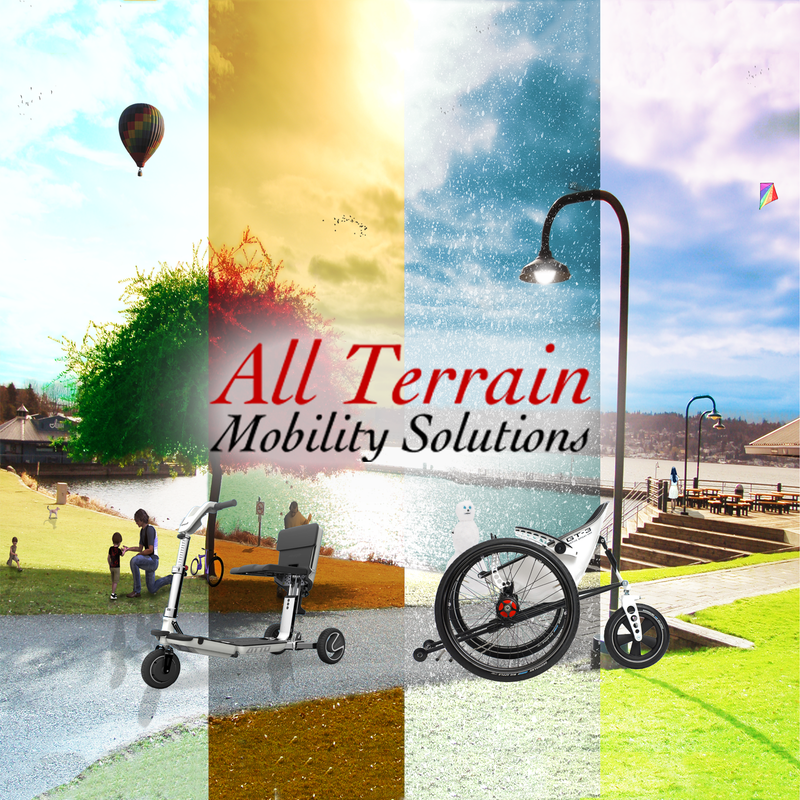 We would happily recommend All Terrain Mobility Solutions to anyone looking to gain back their freedom with an All Terrain Wheelchair or All Terrain Scooter.